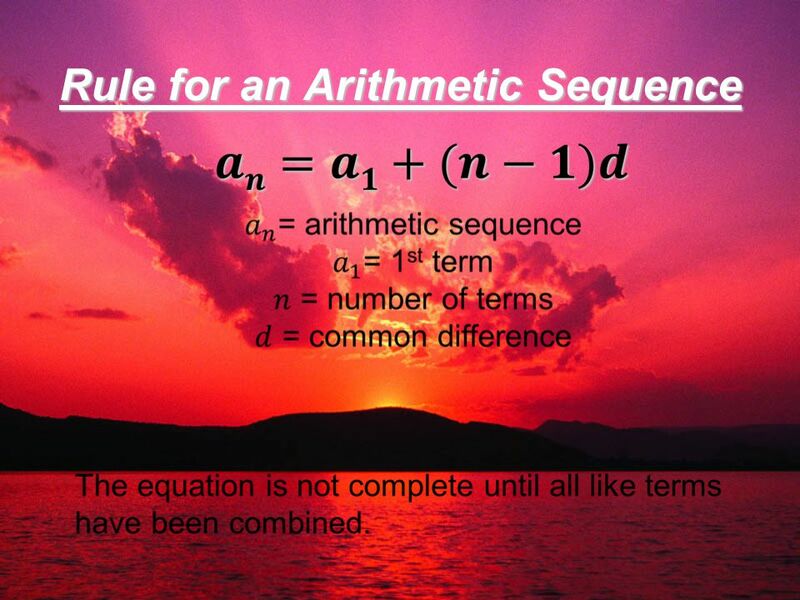 Note: Got an arithmetic sequence? 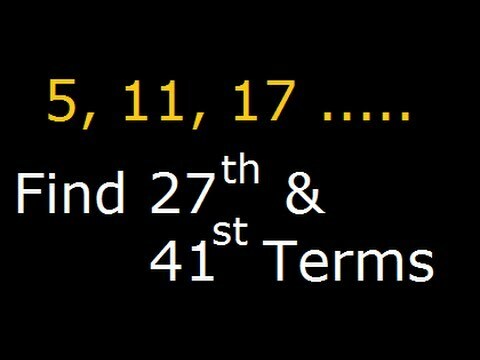 Trying to find a later term in that sequence? Don't want to keep adding the common difference to each term until you get to the one you want?